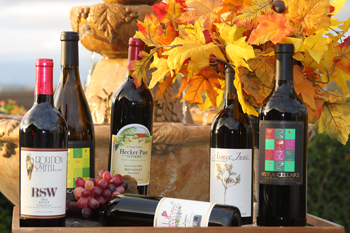 Did you know we print WineLabels? Do you remember what your search was? This would be rolls, sheets, fanfolded, etc. Will this label be printed on by you? "Making our Members and Vendors stronger companies."